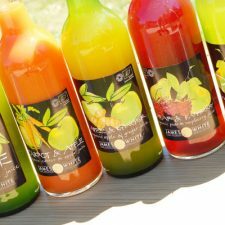 Discover the juiciest grapefruits from the sub-tropical groves of The Americas and Africa. 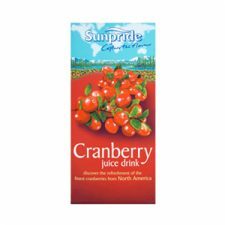 Made with 80% pink grapefruit and 20% red grapefruit, Sunpride grapefruit delivers pure refreshment and taste in every glass. 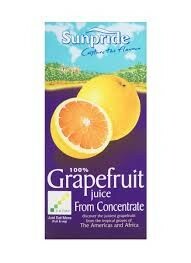 High in Vitamin C, Sunpride Grapefruit will help to maintain a healthy immune system.